The 105,165 acre Mokelumne Wilderness is a rugged landscape straddling the crest of the central Sierra Nevada, within the Stanislaus, Eldorado, and Toiyabe National Forests. It is bordered by Highway 4 on the south and Highway 88 on the north. Watersheds drain to the Mokelumne River on the west slope and the Carson River on the east slope. New management guidelines were recently adopted for the Mokelumne Wilderness. Well behaved dogs are allowed, but you are responsible for their actions as well as their welfare. 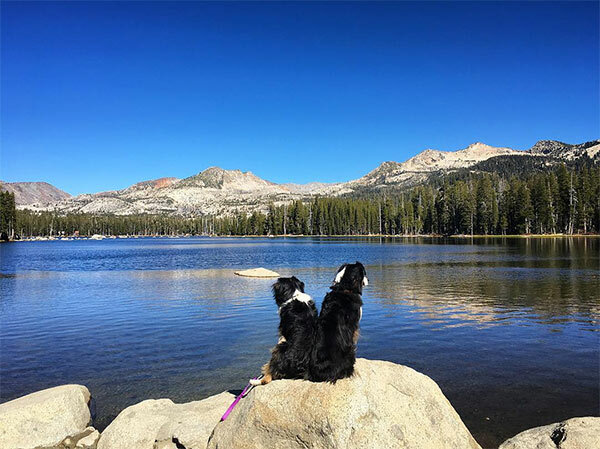 In the Carson Pass Management Area, pets should be leashed or physically restrained at all times. 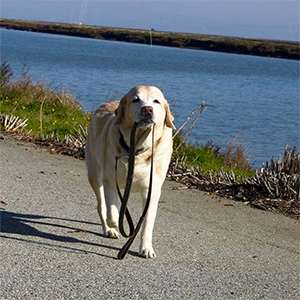 Elsewhere within the wilderness, dogs should be either leashed or under direct voice control. Dogs can disturb other campers, get in fights with other dogs along the trail, and scare wildlife away. 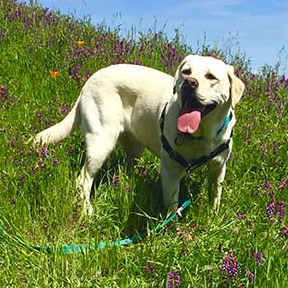 The Amador and Alpine County leash laws will be enforced inside the Wilderness boundary where dogs off leash are an impediment or hazard to the safety of any person, or where dogs are harassing wildlife.